A small plug for another work by a retired Columbia author with too much time on his hands. 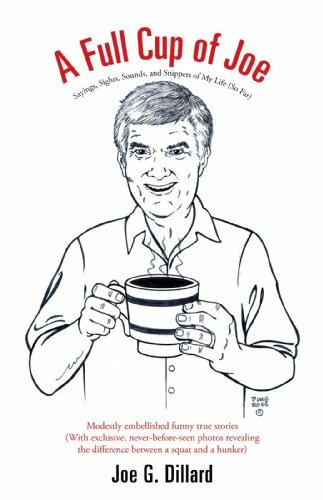 Joe G. Dillard’s “A Full Cup of Joe” is available on Amazon.com. Learn the exact difference between hunkering and squatting. Irvin Hammerman writes a first-person account of WWII heroics without bravado. Everyone who reads this says, 'Wow.' Available at Amazon.com.